From novels to research and study right through to cookery and best of all, coffee table we’ve got a home full of books. 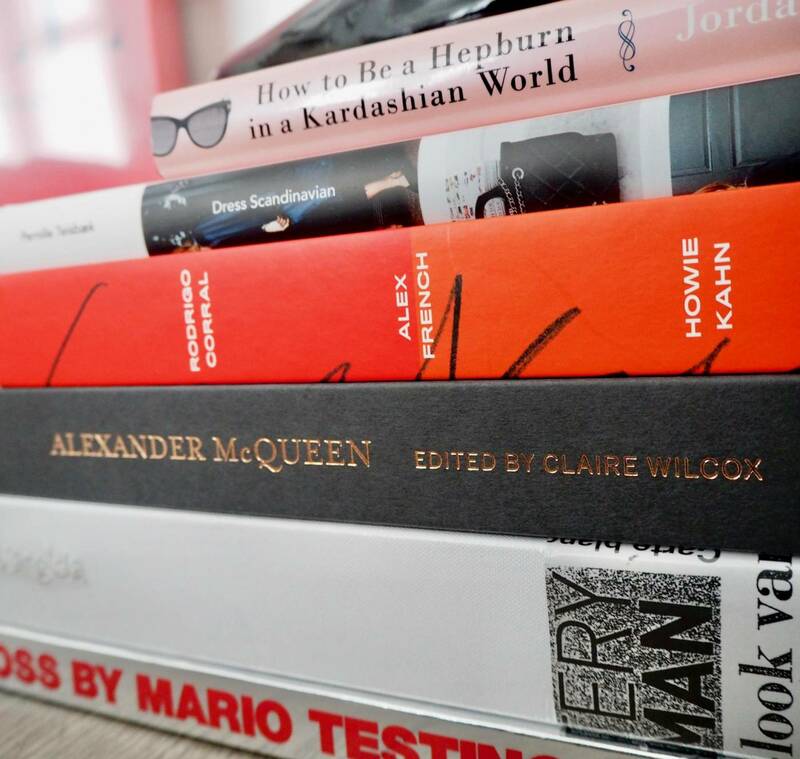 I especially love a good fashion book from Wordery. Reading about style is where my heart is and is a total feast for my senses! Whether you’re more into your text heavy shoebox sized ones or just want to stare at some great pictures, reading allows us to develop our minds and imagination. Wordery are a website dedicated to just that, at great prices! 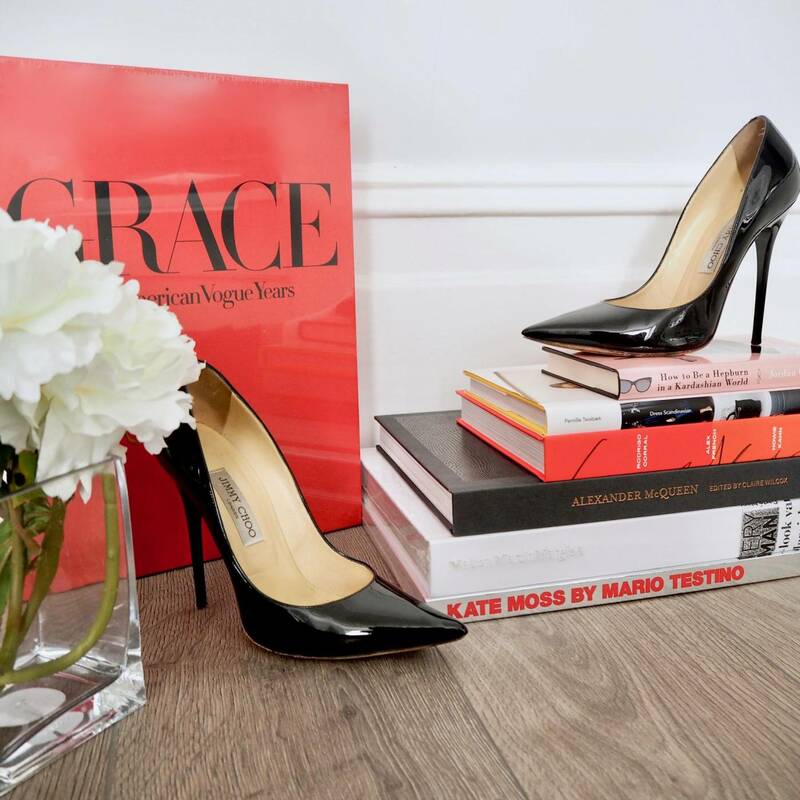 It’s easy to use and stocks almost every fashion book you could ever want. 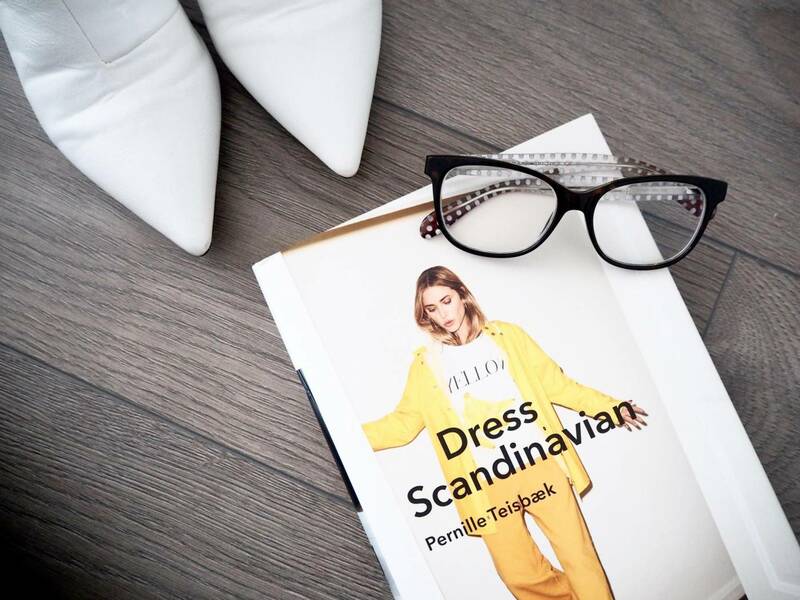 Feeling inspired after writing my post on minimalist wardrobes I ordered this which is full of fashion and beauty tips from stylist, blogger and model Pernille Teisbaek. 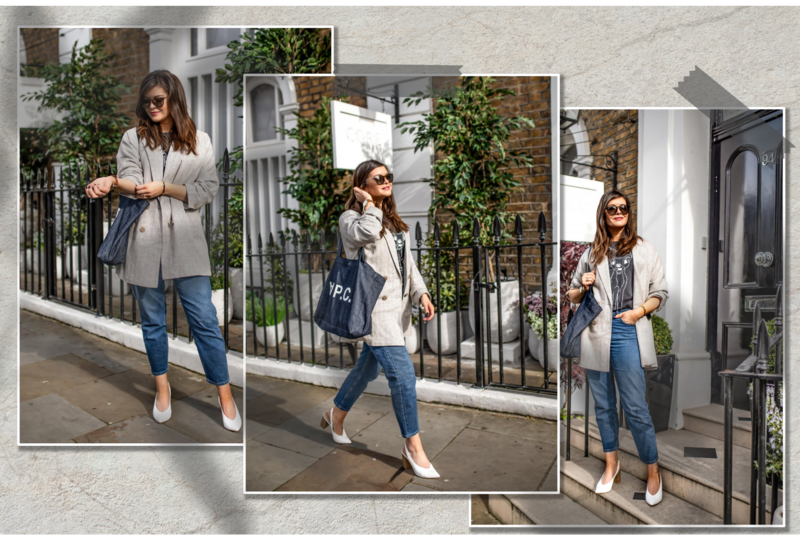 It’s about styling your life and wardrobe the Danish way and it’s quickly become my new favourite indulgence! Balancing elegant simplicity and minimalism, the book’s great for dipping in and out of. It’s perfect if you’re in a style rut and want some fresh inspiration. Presentation! It’s something I’m always talking to my clients about. No two people wearing the same thing will have identical personalities and it’s important to express your individuality. That’s the real definition of class. This book shows us how characteristics like being polite, well spoken, gracious, charming, and thoughtful set you apart. The launch of this book has been highly anticipated in the trainer world. It goes in to visual detail about the creativity, innovation and intelligence behind different sneakers. I love reading about the Michael Jordan commercials, the Kanye West drops and the future of trainers. 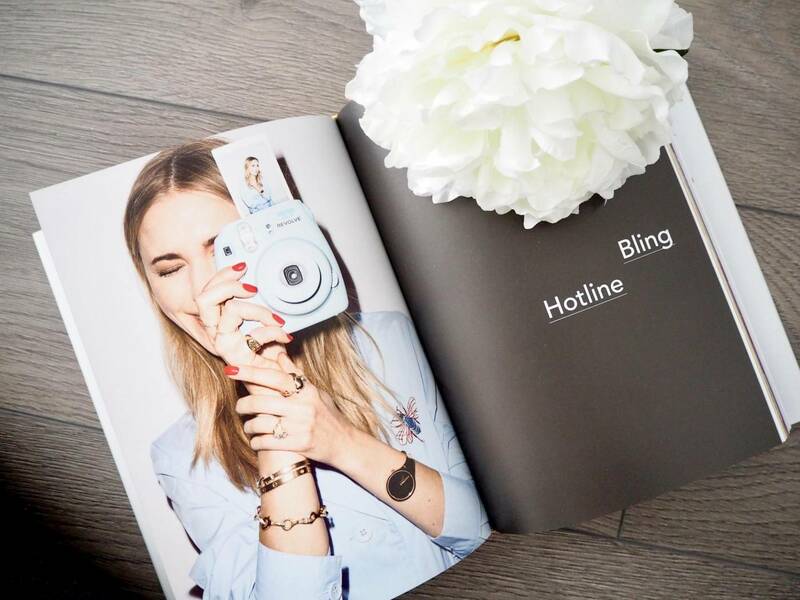 A great coffee table book for party people and sneakerheads! Long time followers of the blog will know how much of a fan I am of Alexander McQueen so this book of over 440 images with intimate behind the scenes pictures from established fashion photographers gave me mixed emotions. Sadness, joy and soul touching all at the turn of a page. This book demonstrates Martin Margiela’s enormous influence on the luxury fashion industry. Essentially Maison Martin Margiela isn’t one of those over hyped brands but instead a designer that offers immense quality with subtle branding. My husband’s a huge fan of his stuff and so this white linen fabric covered coffee table treasure is a big focus in our home! By Mario Testino. It’s said that his photos of Kate Moss transcend fashion. Normally in photo shoots you get one or two moments that capture the entire essence of the theme but the chemistry between Testino and Kate Moss means that almost every moment is worth taking in. So this book talks about the early days right up until now. 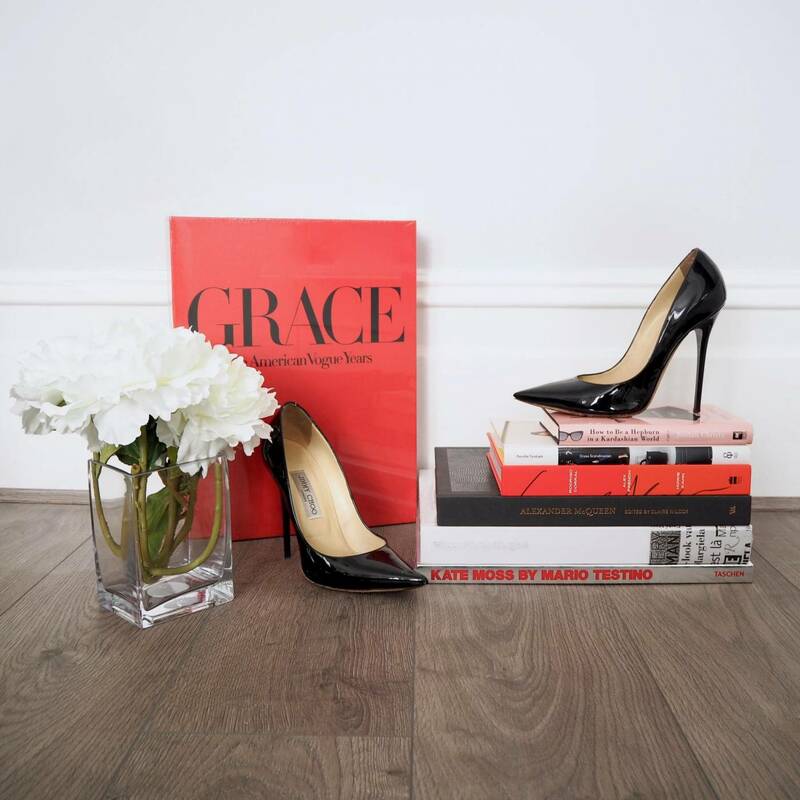 Not only is this book full of Vogue’s Grace Coddington’s work for you to pour over but it’s neatly presented in a luxury book that any fashionista would have centre stage in their lounge. 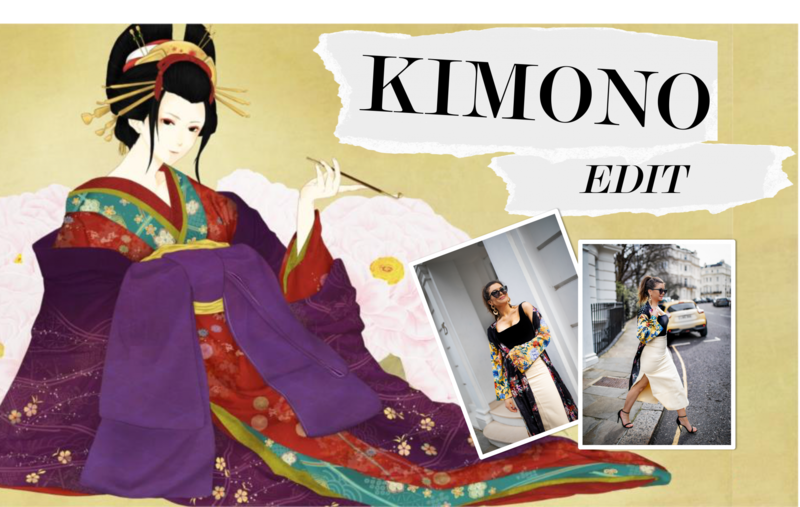 It’s full of stories, behind the scenes gossip and talks about fashion shoots with lots of iconic fashion photographers. 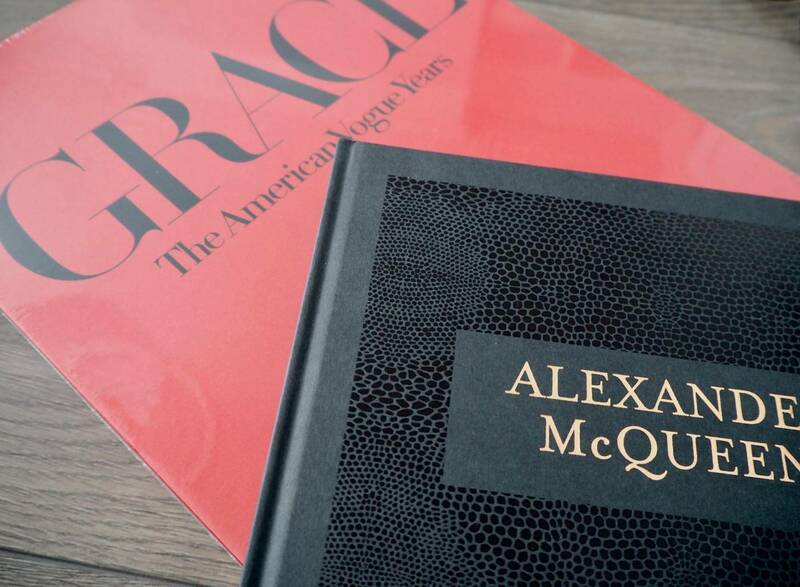 So how would you like to get your hands on ‘Grace: The American Vogue Years’ (RRP £125)? Well, all you have to do is tag two of your friends (make sure they’re all following my IG) on this post and say why you like their style. I’ll pick a winner at random and I’ll announce it on Friday. Good luck.